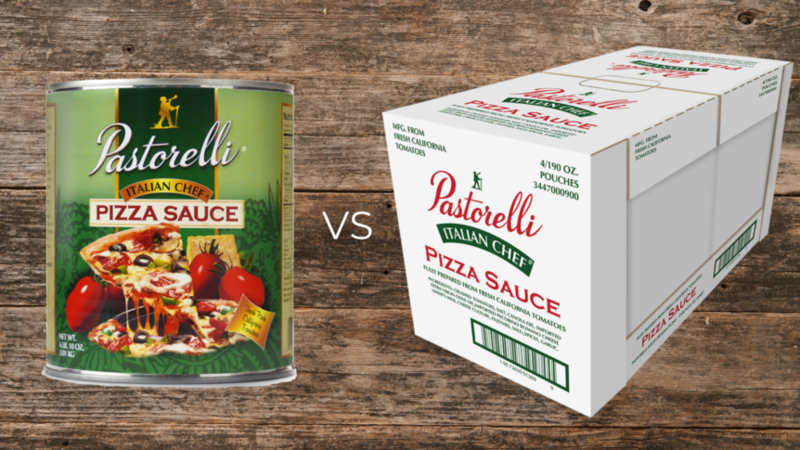 Bagged vs. Canned Pizza Sauce - Pastorelli Food Products, Inc. 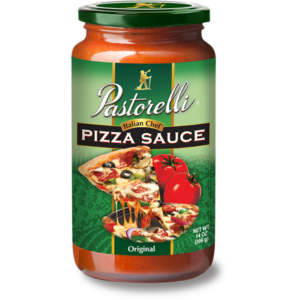 There are a lot of things to consider when deciding whether to use bagged or canned pizza sauce for your restaurant. 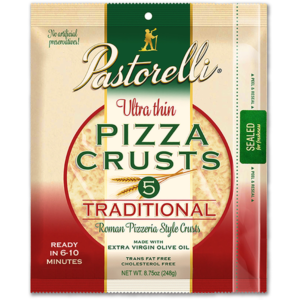 The Pastorelli family has been involved in tomato packing from the very beginning, from their investment in tomato canneries in California in the early 1900s, to the development of Roma-style tomatoes with the University of Indiana in the 1930s, to the creation of the first fully prepared pizza sauce in 1952. 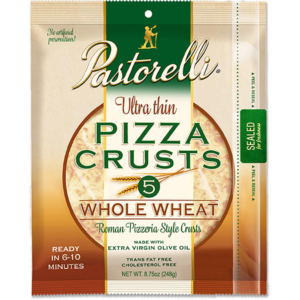 Pastorelli Food Products continues the family tradition of being on the cutting edge of the tomato packing industry with the transition from canned sauces to those in pouches. 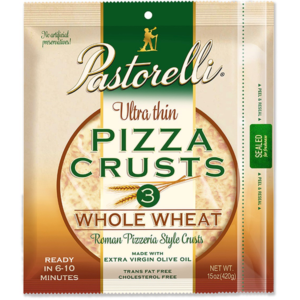 Pastorelli foodservice-grade sauces are produced with fresh, vine-ripened tomatoes that are packed at the time of harvest. 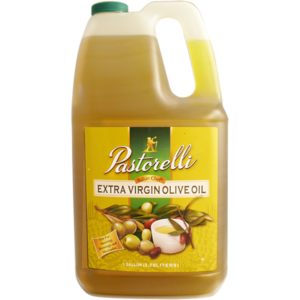 Typically, fewer than seven hours pass from when a tomato is picked till it is processed into a shelf-stable product. 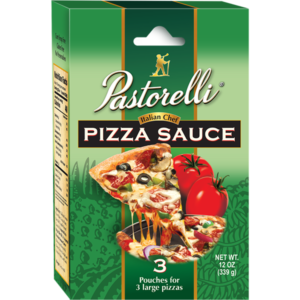 This gives the sauce the freshest possible flavor. 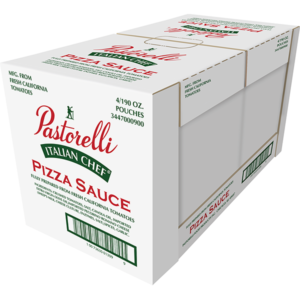 Pastorelli sauces will have the same great flavor, regardless of packaging. 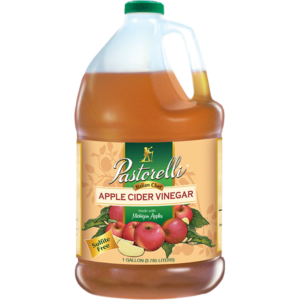 However, there are some benefits to making the transition from canned to bagged sauces. 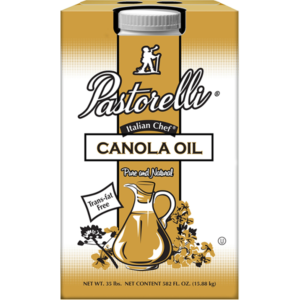 Check out the table below and find out what pack might be a better fit for you. 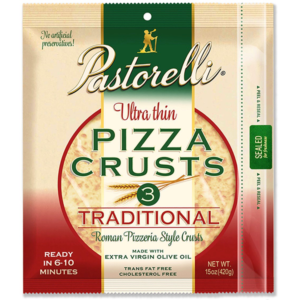 Making the switch from cans to bags could help you save money and run your pizzeria more efficiently. 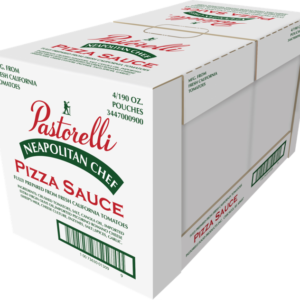 Contact us to find out more about how bagged pizza sauces can help your business.